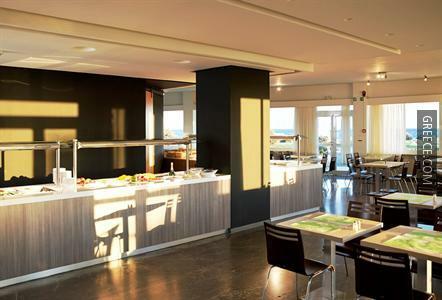 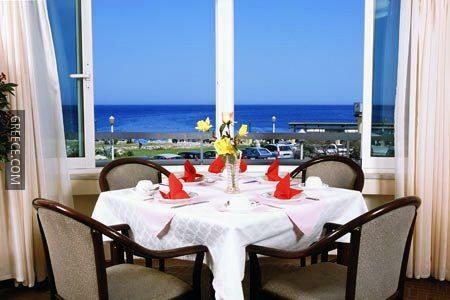 This budget hotel offers good value for money, and is just a five-minute stroll from Elli Beach. 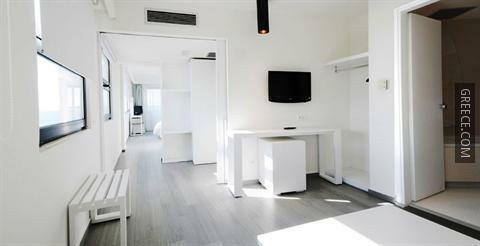 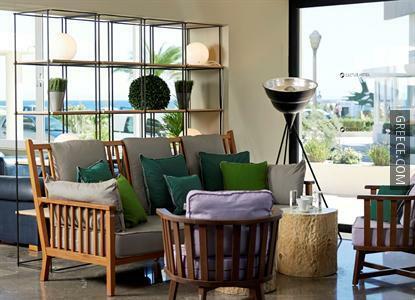 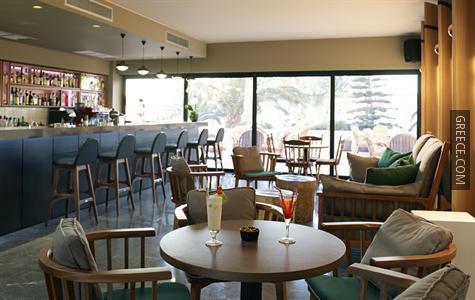 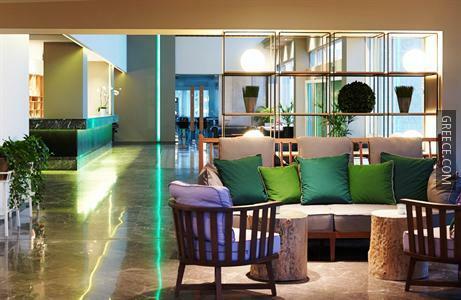 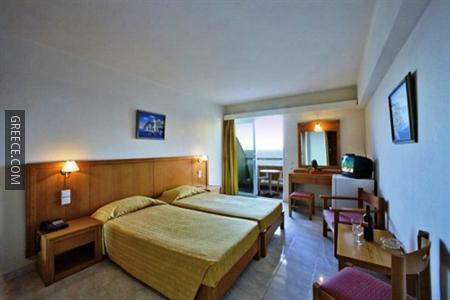 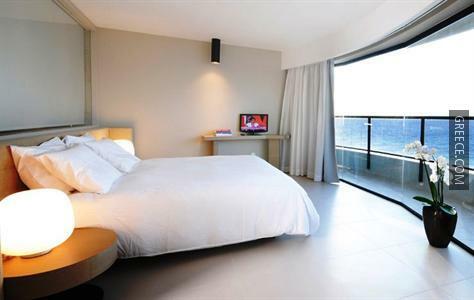 The Cactus Hotel Rhodes offers comfortable rooms, designed to fit the requirements of any guest. 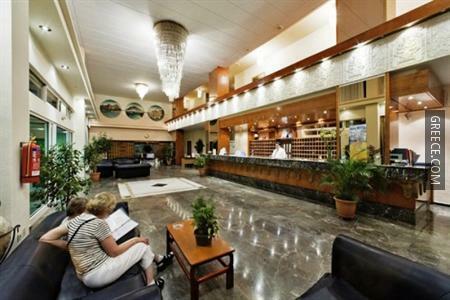 The hotel enjoys a prime location, allowing guests easy access to a range of popular attractions. 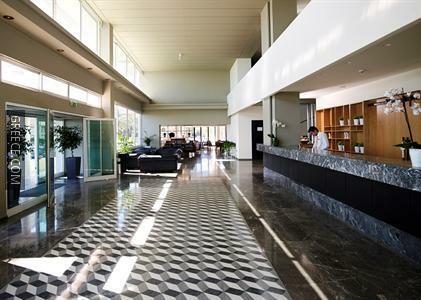 Colossus of Rhodes and the Kahal Shalom Synagogue are a quick car ride from the hotel.